21. 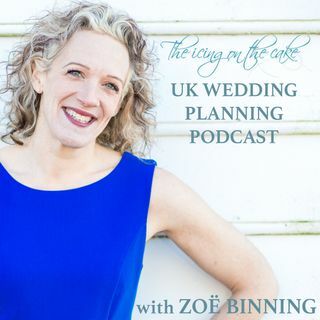 With passport in hand, Zoë speaks to Trish Griffiths from travelcounsellors.co.uk about stag and hen do's, destination weddings and honeymoons. In fact, If you're not tempted to elope by the end of this episode, we'll be amazed! Plus Zoë answers listener Danielle's question about prioritising her budget.